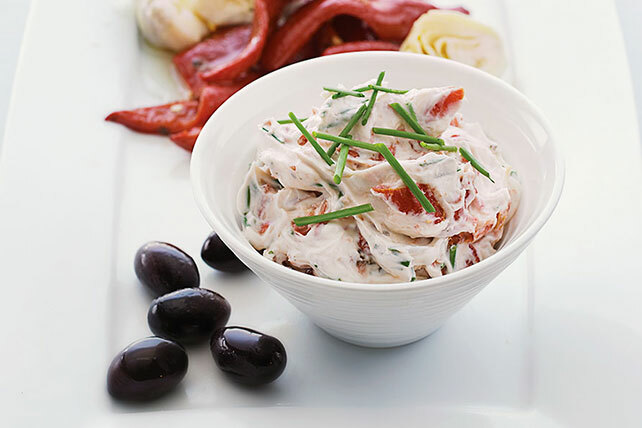 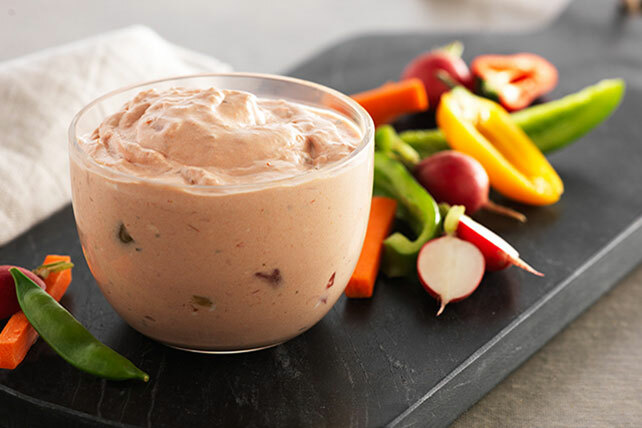 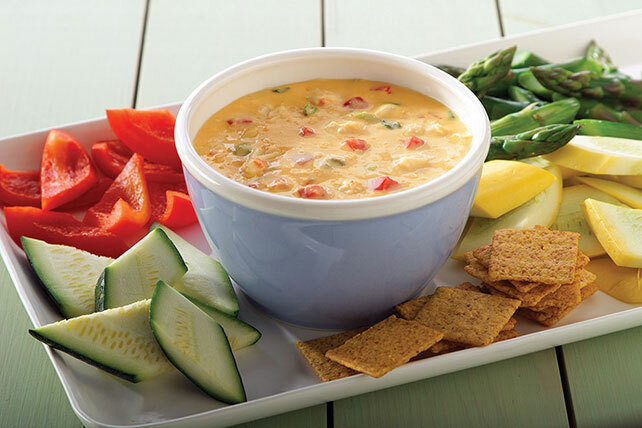 When it comes to appetizers, cheese dip recipes (and similar dips, like VELVEETA dips, cream cheese dips and queso dips) are essential. 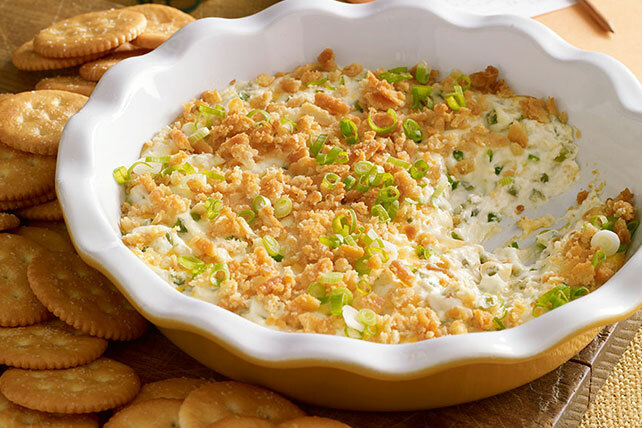 But even more essential—for the person doing the entertaining—are easy cheese dip recipes. 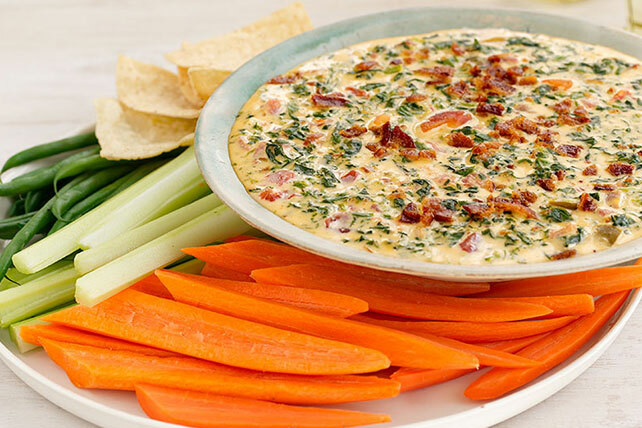 Aren’t they all easy? 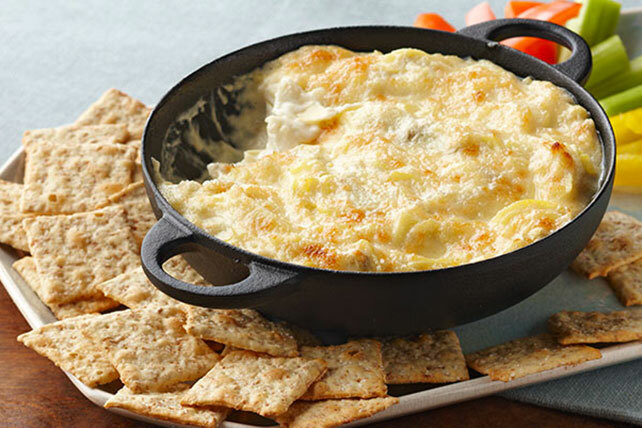 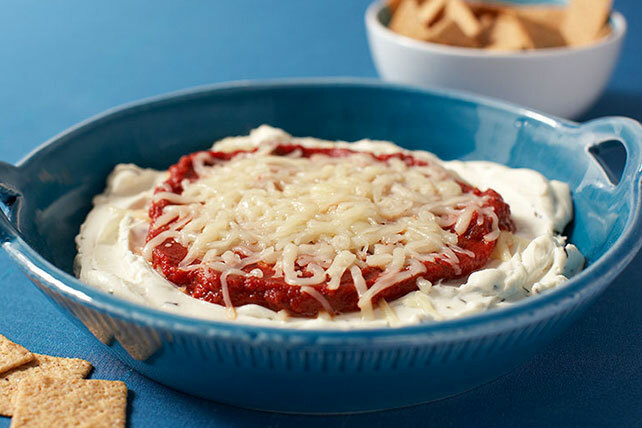 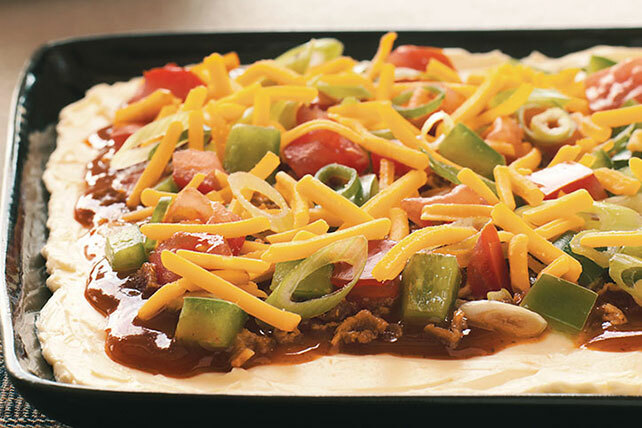 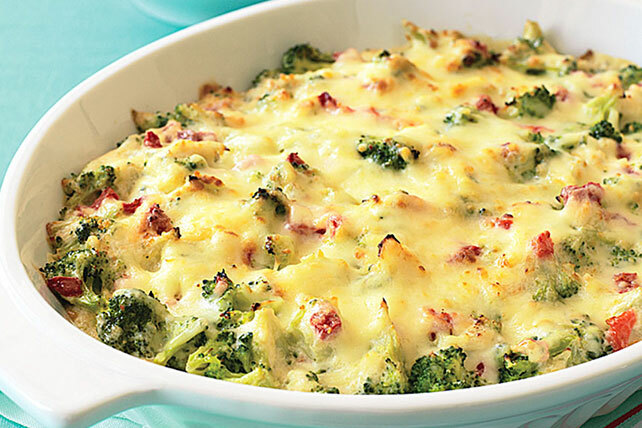 Well, some are more so than others, and you’ll find only the easiest cheese dip recipes here. 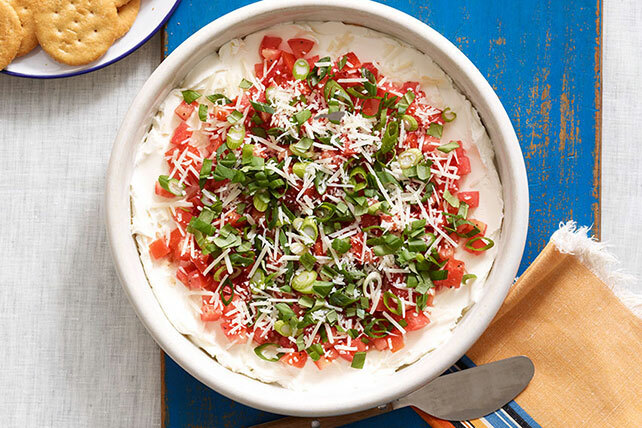 Preparing quick and easy appetizers makes it possible to spend more time with your guests...and those awesome easy cheese dip recipes you just served.